Post Your New Ad Here ! 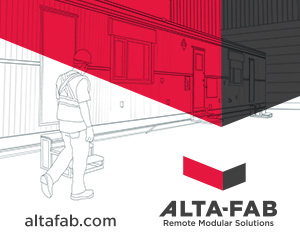 Welcome to New Modulars Canada! We are your new modulars classified ad listing site. Become a free member and start listing your classified ads within minutes. Manage all ads from your personalized dashboard. New Modulars Website is Ready to Go! We are a Alberta based Company with the goal of providing the number one site for listing, selling and promoting new modulars online.